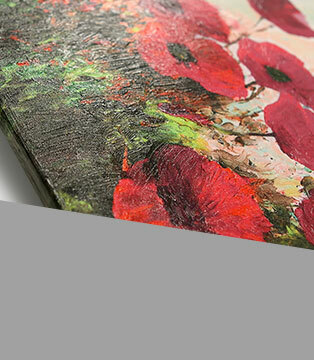 Canvas "Red Poppies" is a original idea for decorating every room. red 3-piece canvas set "Red Poppies" canvas print from Poppies category will amazingly emphasize your sitting room’s or bedroom’s character, especially if your interior is kept in similar colouristic. "Red Poppies" canvas painting uses popular motifs such as: nature, flowers, plants, poppies, canvas art print, paintings on canvas, triptych, paintings, handmade paintings and canvas print – therefore it is very popular among our clients. 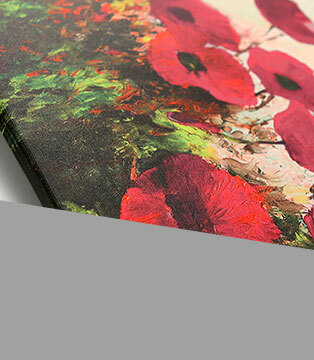 Ideal "Red Poppies"canvas painting’s complement will be solid, wooden stretcher bar - on bimago shop you can find them in three sizes: Standard (2 cm thickness), Gallery (2,8 cm ) and Maxx (4 cm). 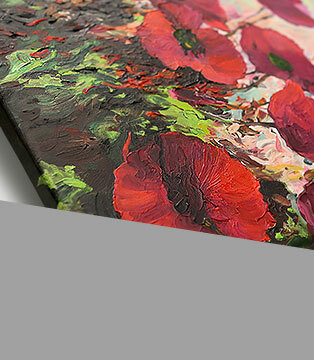 What kind of accessories do you need to hang Canvas Print "Red Poppies" on your wall? We strongly recommend our solid nails and hooks – available in really good price sundrieswhich will help you to hang "Red Poppies" canvas painting on your wall. A Bimago handmade painting is a combination of the originality and high quality. Each artwork is executed on individual request by our painters - graduates of prestigious art schools. Thanks to the unique style of the artist's brush strokes the chosen painting will be executed accurately and will become a truly original work of art.In Bimago - we are using an Italian cotton canvas and a professional acrylic paints. Our quality control specialists always perform a meticulous verification making sure every painting is properly finished and its canvas stretched precisely. Premium Canvas Print is an original technique developed especially to Bimago customers. The highest resolution print is covered with clear, structural varnish so that the canvas gains a unique texture and gloss typically found on oil paintings. Moreover the color is additionally strengthened and the pigment becomes more resistant to moisture and UV light. Imposing varnish is made manually by skilled painters who accurately reproduce traces of the brush or spatula on a canvas. In order to make the painting's texture as natural as possible we use the best products on the market - a Spanish acrylic gel, which is durable and absolutely safe. You will see and feel the difference! 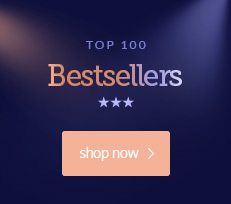 When ordering a canvas print you are getting, not only the most popular wall decoration. When you receive an ordered canvas print you can immediately hang it on your wall - the edges of the stretcher bars are finished off and covered with canvas so you won't need any additional framing. You will receive your painting printed on the best Italian canvas. We are using large format printers produced by a reputable Swiss company – Zünd with print resolution: up to 360 dpi. As a result, the pattern can be mapped with true Swiss precision. Printing properties are comparable to quality achieved at the best digital laboratories making sure the canvas print will be a beautiful decoration in your home. 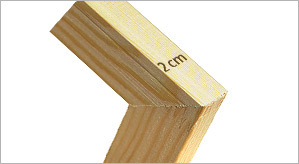 In order to always make your painting beautifully presented (even without additional frameworks) - we fasten the canvas on a matched stretcher bar made of natural, solid pine wood - standard version thickness is 2 cm. 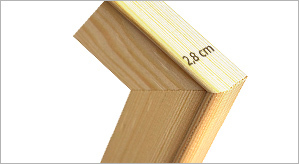 Thicker stretcher bars are perfect for paintings with larger sizes, especially dedicated for the spacious interiors.